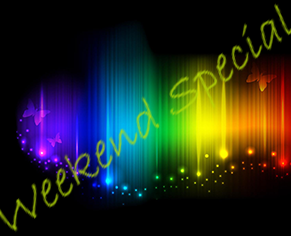 Enjoy our discounted weekend package. Dannic hotels Abuja is a world class hospitality brand that offers premium service to its esteemed guests. Customer satisfaction, professionalism and excellence; these are some of our core values at Dannic Hotels. Our ethos is built on these fundamental beliefs and is translated in every facet of our services. It is with immense sense of humility that we invite you as our special guest at Dannic Hotels, Abuja. We are centrally located within the business center in Nigeria's Capital City of Abuja. It is tastefully furnished, developed on a three-floor facility at strategically located site along Moshood Abiola Way, Area 2 section 1, Garki-Abuja. Located approximately 40 kilometers from Abuja International Airport and 3 Kilometers from the Abuja National Stadium. Whether your purpose for staying is business or pleasure, you can be assured we will strive to make your time at Dannic Hotels Abuja, a truly pleasant experience.